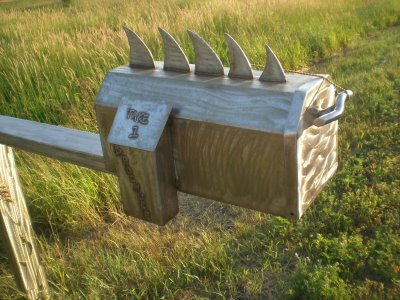 Custom mailboxes are some of the nicest ones you can find. These creatively designed boxes can simply just be painted or they can have a design all to themselves. 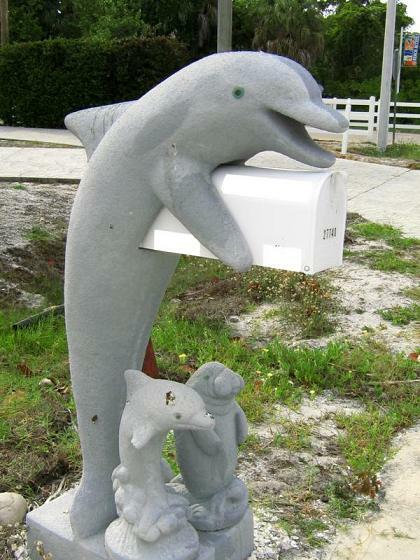 For instance, sculptures can make mailboxes that are made in the image of a dolphin if they live in Florida. A metal worker can create one that’s abstract in nature. 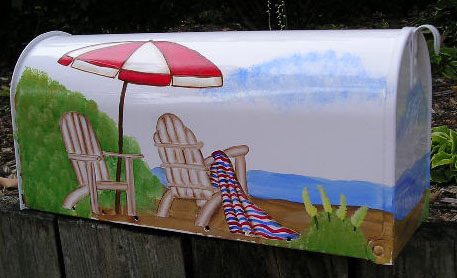 An artist can simply hand paint his mailbox to customize it in any way he wants. Many people like to spruce up their mailbox by hand painting it. Flower designs, your favorite cartoon character, or even your favorite sport are common things to paint on. 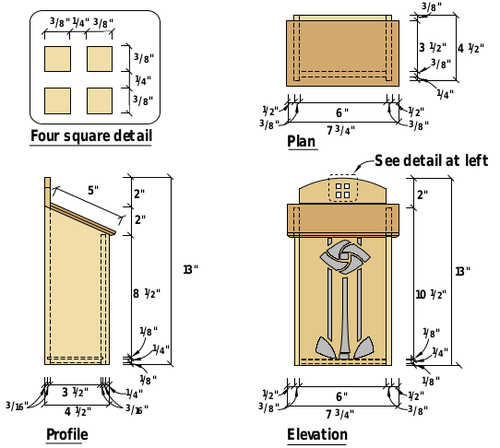 These designs are easy to make and don’t cost too much compared to other custom boxes. Metal workers can get very creative and elaborate with their designs. Forging large pieces of abstract art are common with people who have this expertise. Sometimes they even form people like statues. I’ve seen many creative works such as a cowboy sitting on a fence, a hand, a car, and even a Yoda figure – the sky is the limit when you know what you’re doing. These are less common than metal statues, but there are also ones that are sculpted out of clay or similar items. Typically you buy pre-fabricated when choosing this material, so your choices are pretty limited. I’ve seen dolphins, manatees, dragons, and religious figures. Since you can purchase them in stores rather than build them, you typically see things stereotypical of the area you’re on. Florida might have dolphins and manatees, while the south might have a cowboy statue. No matter how to choose to customize your mailbox, make sure you choose something you’re good at. Painters and other artistic people have a huge advantage when you’re custom designing your box, as do crafty people.